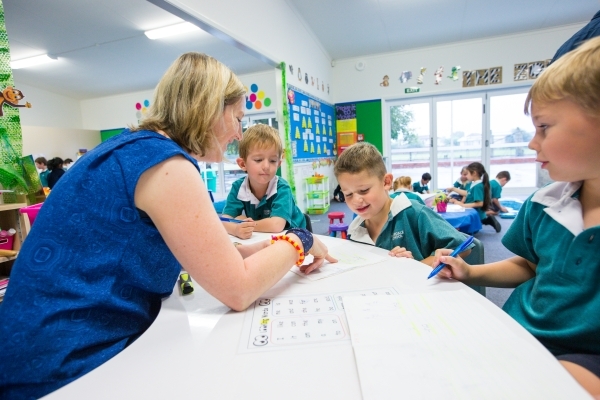 Inquiring confident learners through a flexible, connected learning community. We believe in inquiry based learning and digital literacy as expressed through our connected curriculum. We believe the future holds an exciting challenge for our students. The learning environment we develop will play a vital role in ensuring our students remain open to new ideas, expand their horizons through their own dreams, talents and personal values and key competencies to help them become lifelong learners and effective citizens.